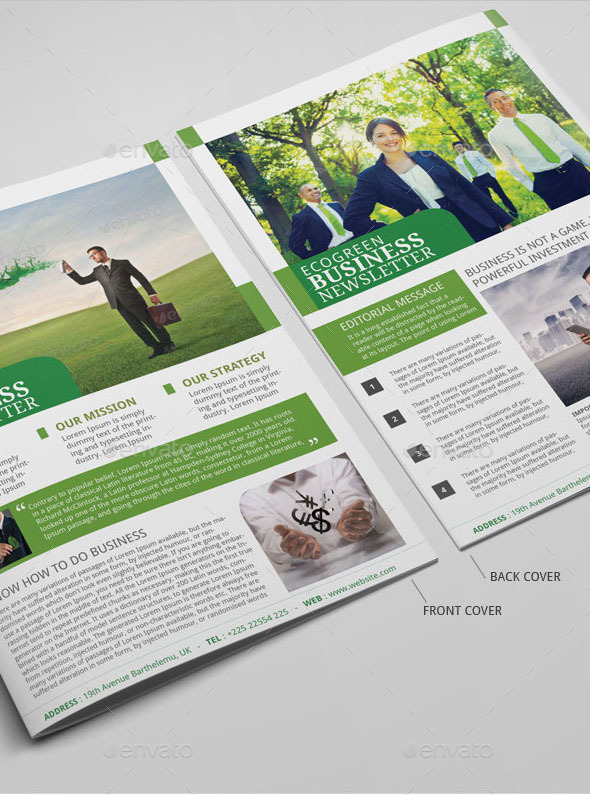 Check out this clean and simple business newsletter to use for your new company. 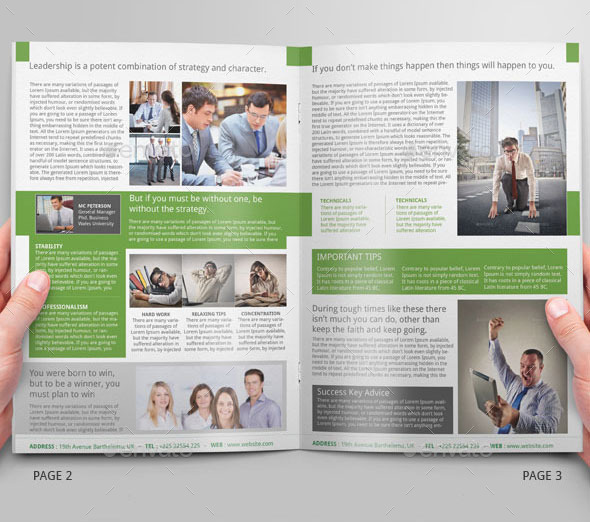 This is a 4 pages newsletter layout designed on Photoshop Cs3 and is available in 3 colour variations. You can change to more colours if you wish. 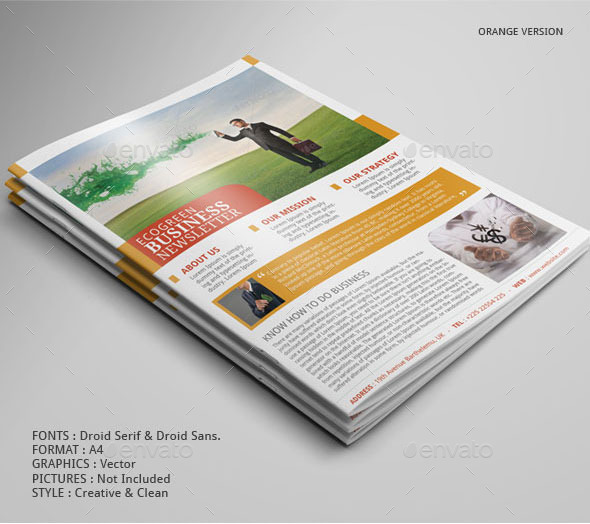 This is the correct place where you can find the best ready to print and fully editable newsletter examples. 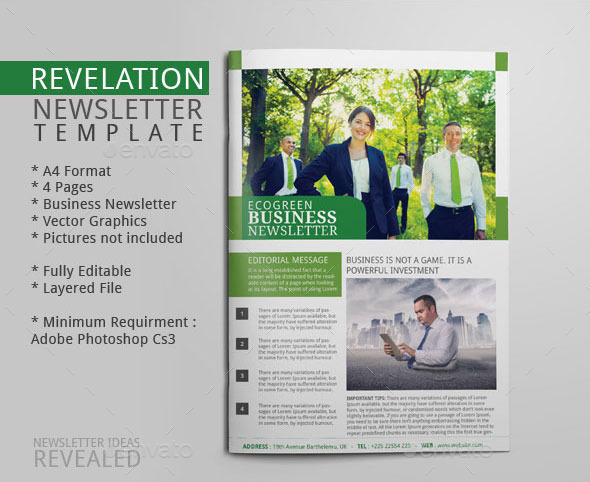 Whatever firms you have, be it in SEO, Banking, Accounting or Education, you can use this template to get more customers to your service. 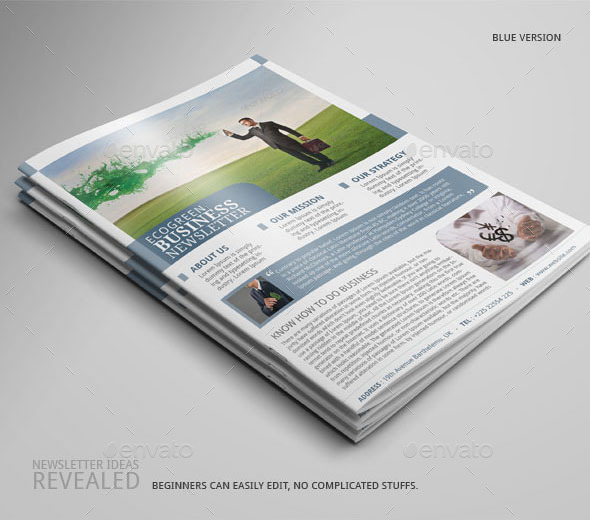 This is a direct call to action newsletter ideas. 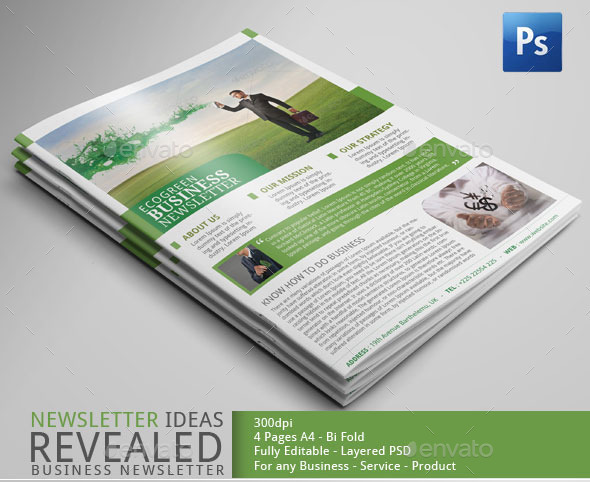 Who can use this Clean Newsletter Ideas? Don’t forget to Rate my Design after your have purchased it please If you need any help customising the template for you, let me know.